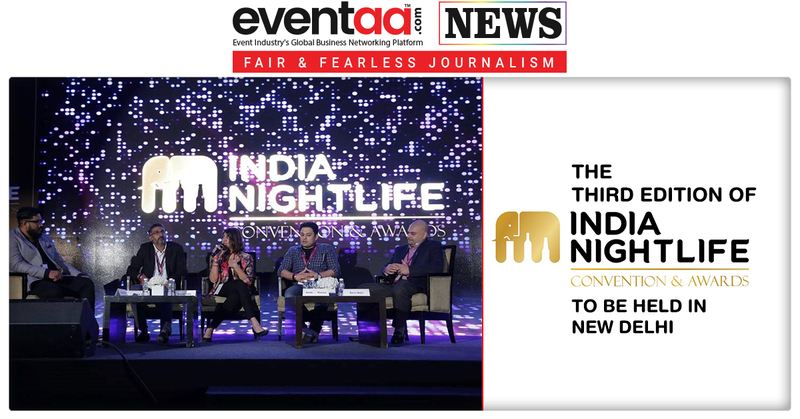 After the two annual editions organised successfully in Mumbai, the National Restaurant Association of India (NRAI) and Kickstart Entertainment will hold the third edition of India Nightlife Convention and Awards (INCA) at the capital city New Delhi. 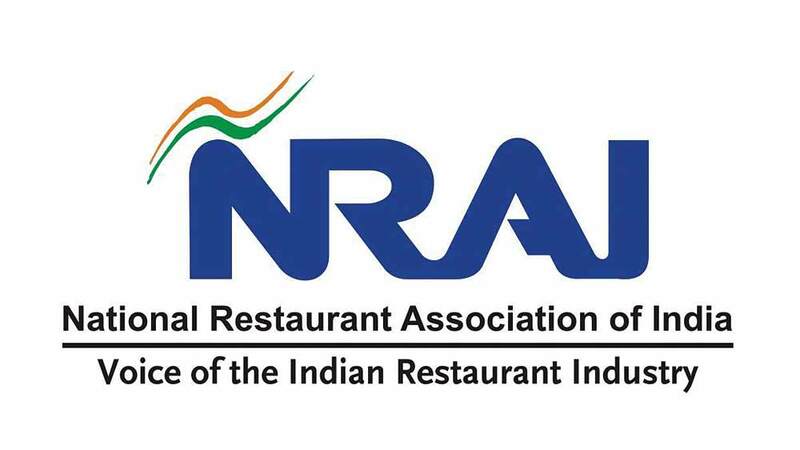 NRAI and Kickstart Entertainment will hold the third edition of INCA in New Delhi at Shangri-la Eros Hotel on 15-16 September 2018. INCA aims to bring together thousands of industry professionals from the nightlife community to discover new products, trends and strategies. The idea behind conceptualizing INCA is to support and uplift the bar and nightlife industry as a majority of revenue generated contributes largely to the economy of the country. The two-day business convention includes business and informational workshops with some of the industry’s most influential entrepreneurs with an aim to expand the presence of exhibitors. 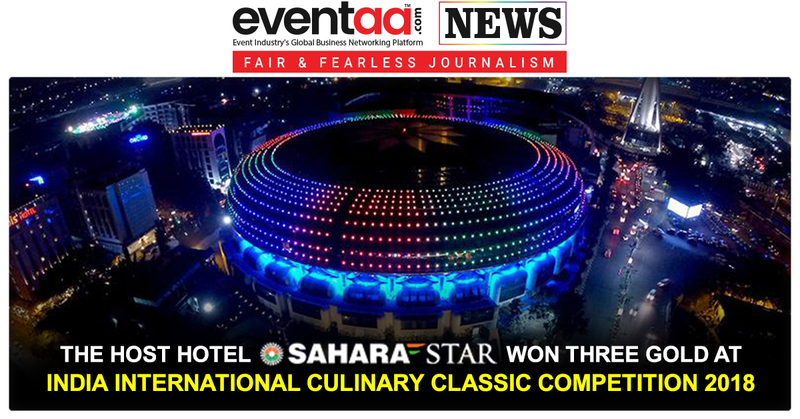 It is an event by the industry, of the industry and for the industry. 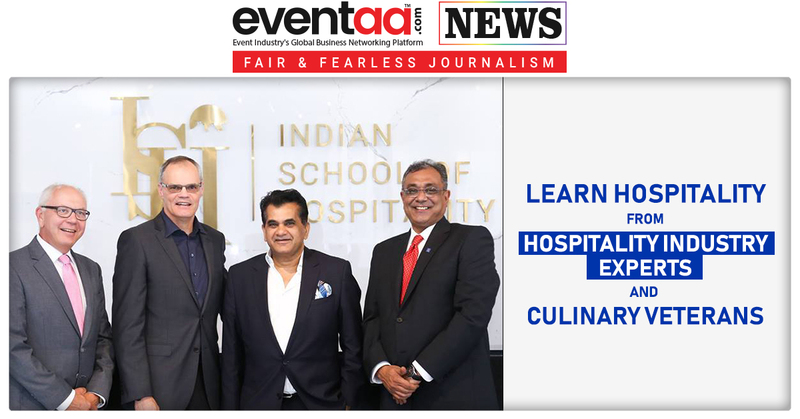 This year, it will encompass workshops and panel discussions followed by city-level and National Awards to felicitate the best in the hospitality and nightlife industry. Expanding its reach to new markets in Asia, this year, Hideyuki Yukoi, Official Night Ambassador of Shibuya City, Tokyo will mark his debut appearance at INCA 2018. He played an integral role in the re-inspection of Japanese National Law, which had strongly restricted Japanese night entertainment for over 25 years. He will share his views on the state of nightlife and how club-goers can be made accountable for their surroundings. Taking a step further, Mirik Milan, former Night Mayor of Amsterdam, and Lutz Leichsenring of Club Commission Berlin will be curating an innovative workshop '30 under 30’ followed by a panel discussion where 30 young entrepreneurs embedded in the cultural and nightlife fabric of the country will have an open conversation with Industry Stalwarts like Rahul Singh, Riyaaz Amlani, Keshav Suri, Chef Vicky Ratnani and Priyank Sukhija among others sharing their vision for the future.